It's ideal to pay off your mortgage before retiring, but sometimes it's not possible. You have alternatives. 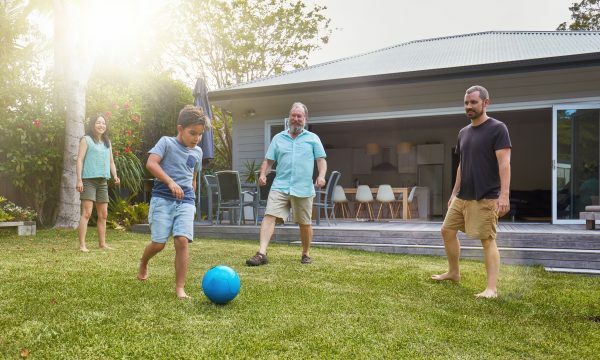 “While there are certainly psychological benefits related to being mortgage-free, financially, it is one of the last places I would direct a client to pay off early,” says certified financial planner Michael Ciccone of Summit, New Jersey. “The best case ‘wishful thinking’ scenario is that they'll have a cash windfall via an inheritance or the like that can be used to pay off the debt,” says CFP Rebecca L. Kennedy of Denver.